Tomorrow, thanks to an update for the Samsung Galaxy S6 and S6 Edge, Verizon will introduce WiFi Calling as a part of its new Advanced Calling 2.0. At least that’s what Samsung has led us to believe. According to support docs for each phone’s impending update that were posted to Samsung’s website today, we get changelogs that describe Verizon’s newest version of Advanced Calling. Each phone will be introduced to the new Advanced Calling 2.0 package that features not only WiFi Calling (VoWiFi), but enhanced conference calling as well. That appears to be all that’s new this time around. Advanced Calling 2.0 will expand on the solid base that 1.0 built, which was HD Calling and Video Calling over Verizon’s LTE network. Those features are available to a number phones through their stock dialer and are free to Verizon customers with supported phones. You can see those phones here. We reached out to Verizon for comment on Advanced Calling 2.0 and will update this post if we learn more. 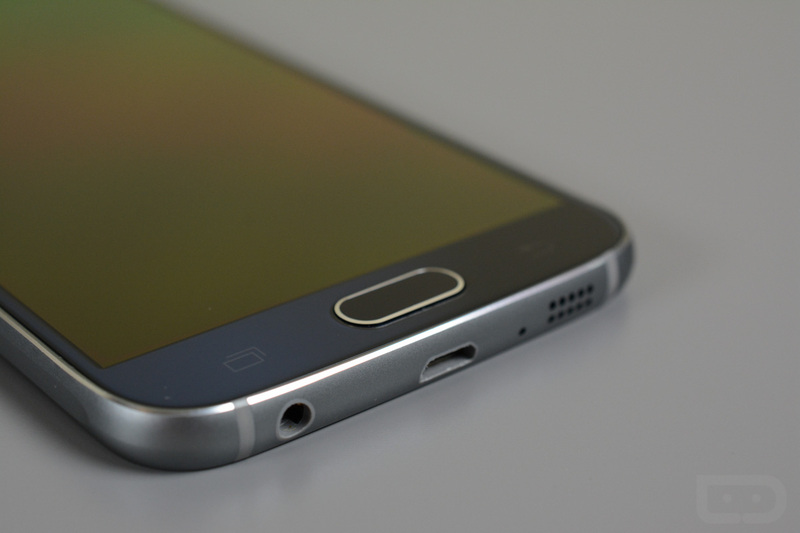 The updates will arrive as G920VVRU4BOK7 for the Galaxy S6 and G925VVRU4BOK7 for the Galaxy S6 Edge.